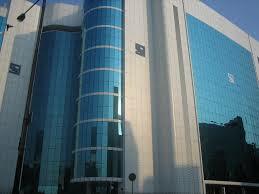 Capital market regulator SEBI plans to review the IPO allotment basis for retail investors in India. The regulator’s Primary Market Advisory Committee (PMAC) is scheduled to meet on 16 January to take up the matter. 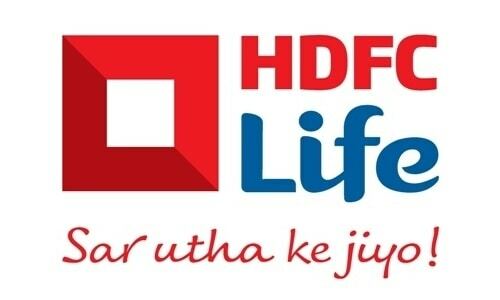 The step comes after SEBI noticed that more number of shares were allotted to low value bids in RBL Bank IPO which was subscribed 5.6 times in the retail category. Under the current IPO allotment basis, all retail applicants are allotted at least the minimum application size, subject to availability of shares in the aggregate. If there are an inadequate number of shares to ensure this, then allotment is done through lottery. The remaining shares for retail investors are allotted on a proportionate basis. This system, effective October 2012, treats all IPO applications from retail investors, irrespective of the size, equally. As a result, investors mostly get just one lot of in-demand IPOs which are usually oversubscribed. Before the current system came into effect, allotment in the retail category used to happen on a proportionate basis in case of oversubscription. As a result, investors making big applications (but still less than INR200,000) had a better chance of allotment. Since the allotment was proportionate, such applications also used to get more number of shares allotted. Read Also: What is Basic Services Demat Account (BSDA)? As seen above, the basis of allotment is now skewed in favour of small applications and IPOs have largely become lucky draws for retail investors. 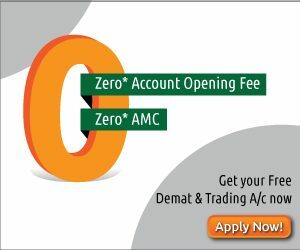 Advent of features like ASBA and BSDA have further made it easy for investors to open demat accounts only for the purpose of applying to IPOs. As a result, retail investors are getting more demat accounts opened for family members and applying under the same instead of making high-value applications. A review of IPO allotment basis may ljead to some changes and retail investors may get incentive to make high-value applications if SEBI decides to go back to its original formula. 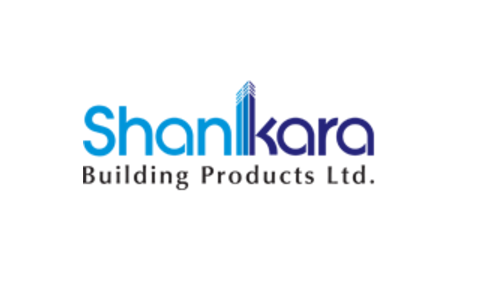 Shankara Building Products IPO review: Should you invest?